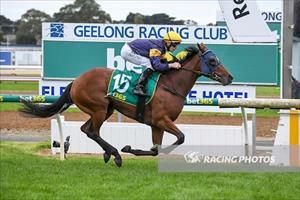 Villarrica is the only runner for the stable on Christmas Eve when she ventures to Werribee. The daughter of Smart Missile runs in race five, the Benchmark 58 Handicap over 1600m and will be ridden by Patrick Moloney. Villarrica finished fourth first-up over 1300m at Geelong on December 3 and Mike Moroney is expecting an improved performance. “She’s drawn nicely in four and we’ve decided to run here as opposed to her other entry,” Moroney said. “She looks particularly well and has been training well. “It’s an even looking race but our mare has done well since her first-up run and I’d like to think there might be a little bit of cushion in the track which will help her.